Your chance to see the fascinating mix of World War II, Cold War and post-Reunification history that this city has to offer. 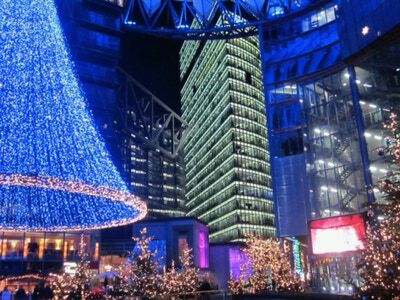 Berlin is a stunning city for modern architecture, and has become a great city for start-up high-tech businesses, as well as a cool city for young adults. 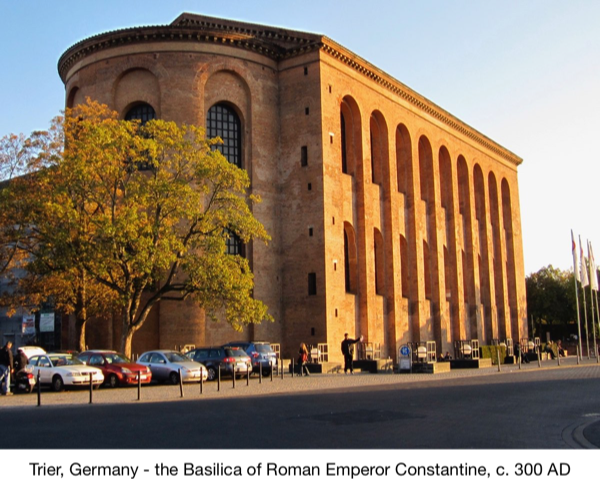 It has overtaken Rome as the third most-visited European city (after Paris & London). We will explore Nazi-era sites, the remains of the Berlin Wall, and contemporary Berlin on foot, by minibus, and through museums. There’s also the possibility to take in the palaces at Potsdam, 20 miles outside Berlin, and learn about Prussia - Berlin’s pre-German-unification story. Check out our sample Berlin itinerary. 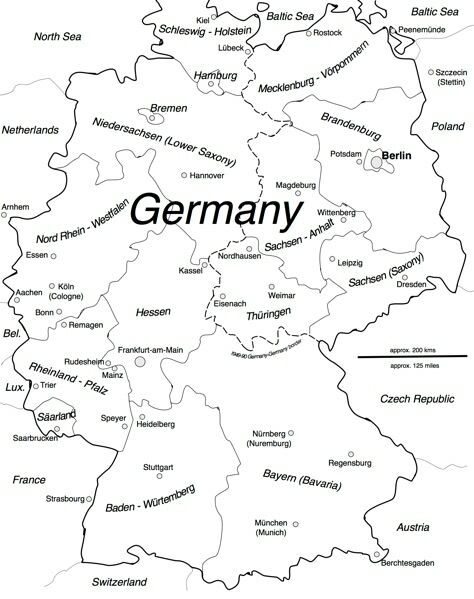 Western Germany was part of the Roman Empire, which just beyond the Rhine. 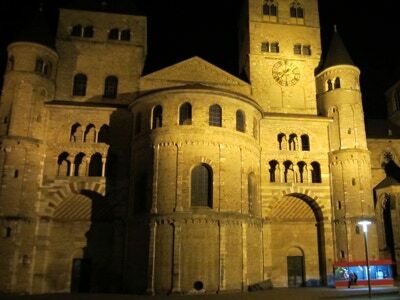 Trier in the Mosel valley has more Roman structures than any other city north of the Alps - including Constantine’s Basilica from around 300 AD, Roman parts incorporated into its cathedral, and a massive Roman gateway. Cologne’s name comes from Colonia, Latin for Colony; its cathedral marks the height of Gothic in Germany. Aachen, by the Belgian border, has buildings telling the story of the ‘Holy Roman Empire’, an attempt by the Emperor Charlemagne in around 800 to unify Christendom. Aachen was his capital. 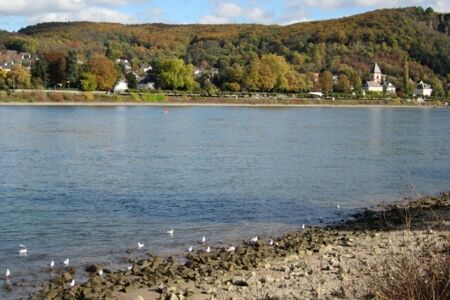 Beautiful countryside can be found on a cruise up the Rhine valley, wooded, with small villages and ruined castles. 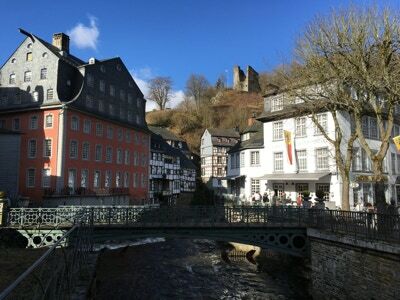 The Eiffel region between Aachen and Trier has rugged scenery and pretty villages with half-timbered buildings. 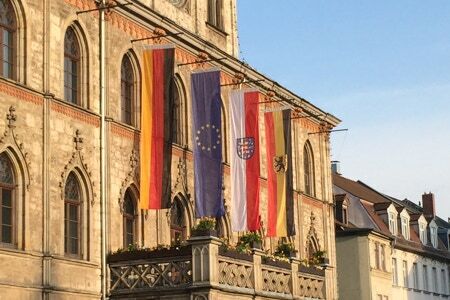 Check out our sample Western Germany itineraries. The big city of Leipzig has many grand buildings in its centre, but the main story to tell is of the fall of the East Germany regime in 1989, when protests in Leipzig were the catalyst for change. At nearby Colditz you can visit the castle which housed a famous PoW camp in World War II. Dresden is infamous for the February 1945 bombing, but a visit today will show you a city whose history has been restored, particularly its fine 18th-century Baroque palaces and churches. The rebuilt Frauenkirche, finished in 2005, is a symbol of hope and rebirth - and a spectacular visit. 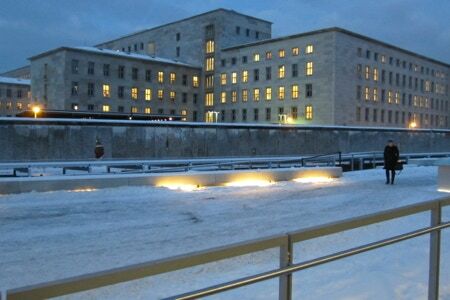 Weimar has the striking contrast between the buildings frequented by Goethe and Schiller and the presence of Buchenwald concentration camp nearby. Luther’s role in setting off the Reformation is celebrated in the 500th anniversary of his nailing his ’95 theses’ on the door of Wittenberg church in 1517, and in Eisenach where, at Wartburg Castle, he translated the New Testament into German. 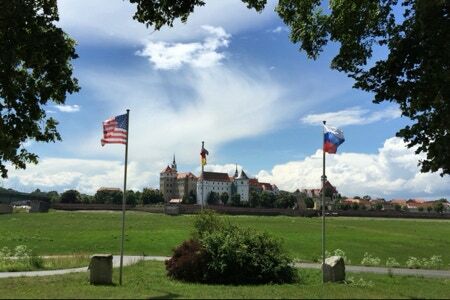 At Torgau you can see the River Elbe where American and Russian forces met on 25 April 1945 at the end of World War II. Check out our sample Eastern Germany itineraries. 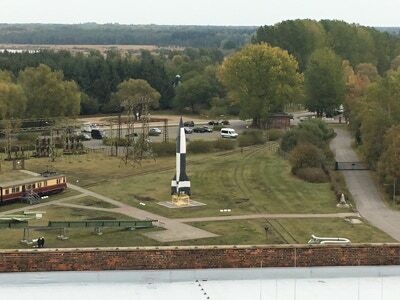 We having been running tours since 2001 for groups with a special interest in the history of the development of the V2 rocket during World War II. These take in the R&D site at Peenemünde on the Baltic island of Usedom, and the Dora concentration camp at Nordhausen in central Germany where the rocket was produced by slave labour in tunnels inside the Harz Mountains. 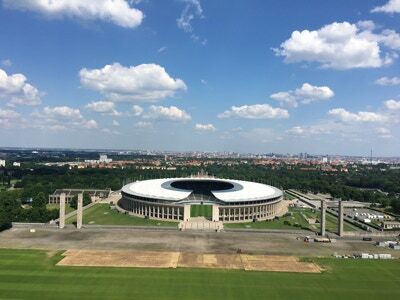 We start & finish in Berlin, allowing a brief bit of sightseeing there too. Take a look at our sample itinerary.